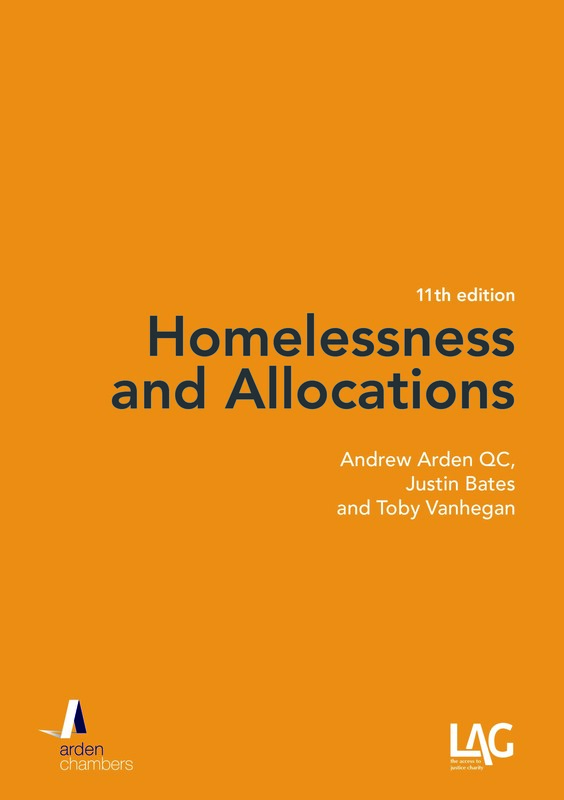 Andrew Arden QC and Justin Bates argue that the common law should be developed so as to provide greater protection for tenants against retaliatory evictions. 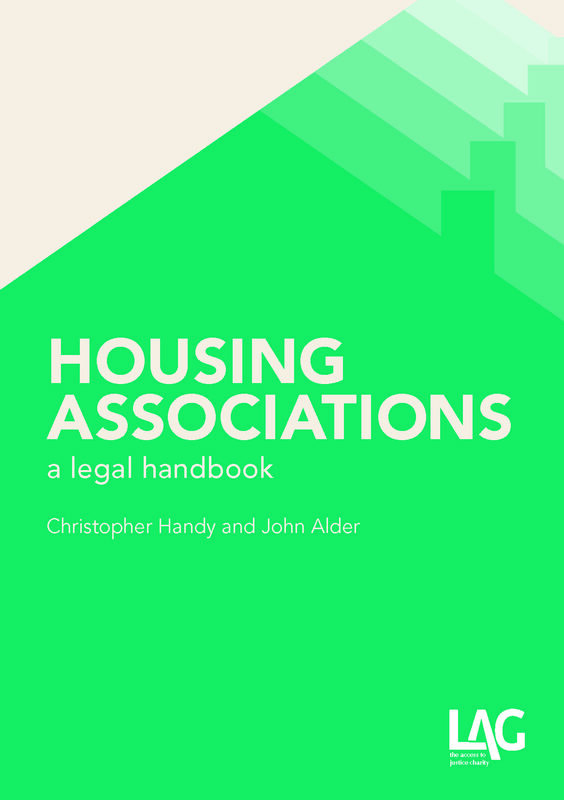 Retaliatory eviction is not a phrase you will find in statute, or even in the law reports, but there can be no doubt that it remains the real and prevalent problem in the private rented sector in England and Wales that it has always been. Normally, it occurs when a tenant complains about the condition of his property and, rather than carry out repairs or comply with statutory notices served by the local authority, the landlord serves notice to recover possession. Detailed and specific examples can be found in The Tenant’s Dilemma, a report produced by Citizens Advice in June 2007. It can, of course, also occur if the tenant seeks to enforce other obligations, whether imposed by the tenancy agreement or the law. Despite cross party condemnation of this practice (see Early day motion 727 of the 2007/8 Parliament), there has been no legislative intervention to prevent the practice and there is no apparent interest from the present government. In this post, we argue that it therefore falls to the courts and lawyers to seek to fashion a remedy for those it affects. The law as it currently stands can be found in Chapman v Honig  2 QB 502, CA. Mr Chapman was the tenant of a flat owned by Mr Honig. Mr Chapman was summonsed to give evidence on behalf of another tenant in a claim for trespass and conversion of goods against Mr Honig. Mr Honig then served notice to quit on Mr Chapman. The county court judge found that the notice had been served to punish and victimise Mr Chapman and awarded damages. The Court of Appeal allowed an appeal. For the majority (Pearson LJ and Davies LJ), the notice to quit was served in accordance with the terms of the contract and was valid. That it was ‘prompted by some vindictive or other wrong motive… [was]… irrelevant’ (p520). Lord Denning MR dissented. He recognised that this was a ‘new case… [and] [n]one like it has ever come before the courts…’ (p514) but that was ‘… no reason for us to do nothing’. Mr Chapman had been compelled to give evidence in the earlier proceedings. It was the duty of the court to ensure that he was not punished for doing so. It followed that, where the landlord had victimised his tenancy by giving him notice to quit ‘… the court must be able to protect the tenant by holding the notice to quit to be invalid‘ (p513, emphasis in original). Although Lord Denning relied in part on the law of contempt of court, it is fairly clear that his judgment was intended to have wider effect although it may be rightly be said that there was no apparent legal basis to extend it at that time. If the case were to be argued today, we suggest that the dissent should carry the day, ie that a notice served to punish someone for doing a lawful act should be considered an invalid notice. Other common law jurisdictions have developed a retaliatory eviction defence, some by statute but in the United States by case law. In Edwards v Habib, 397 F.2d 687, the relevant statute provided for the tenancy to be terminated by 30 days written notice. There was no requirement to provide any reason for evicting the tenant. Mrs Edwards contended that she had been given notice as a result of her decision to complain to the relevant authorities about the condition of the property. Those authorities had then served notice on Mr Habib to remedy various hazards and defects. The court held that, as a matter of ‘public policy’, the eviction could not be tolerated. 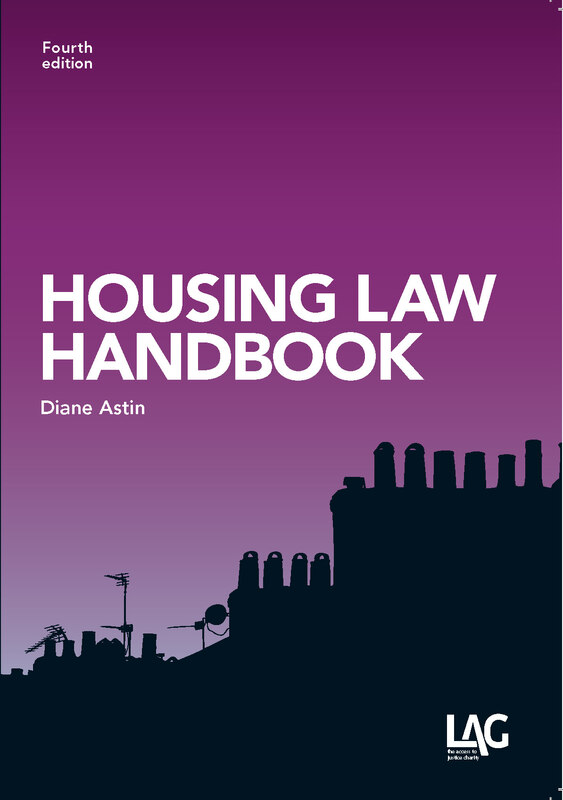 It was obvious that the enforcement of legislation dealing with housing standards required residents to report complaints to the authorities. ‘To permit retaliatory evictions, then, would clearly frustrate the effectiveness of the housing code…’. Here, such public policy may be said to be embodied not nonly in the relevant legislation governing, eg condition, but also in article 8 ECHR. It is now settled law that a person at risk of being dispossessed of his home by a public authority should have the right, under article 8, Sch 1 Human Rights Act (HRA) 1998, to challenge the proportionality of his eviction and to have it (and any disputed facts necessary to its determination) decided by an independent tribunal: Manchester CC v Pinnock  UKSC 45,  2 AC 104,  HLR 7; Hounslow LBC v Powell; Leeds CC v Hall; Birmingham CC v Frisby  UKSC 8,  2 AC 18,  HLR 23. How far this extends to possession claims brought by a private landlord is still to be resolved. The issue was expressly left open in Pinnock (), but it is very strongly arguable that article 8 will be applicable, not only because the court is itself a public authority (HRA 1998 s6) but also because the ECHR has applied article 8 in cases where only private parties were involved: see, in particular, Zehentner v. Austria App No 20082/02. If article 8 were held to apply to private sector possession claims, as it seems to us that it must be, then it provide the opportunity for a tenant to advance the defence of retaliatory eviction. As the Supreme Court said in Pinnock, the question for the court is always whether the eviction is a proportionate means of achieving a legitimate aim (). There can be no legitimate aim in evicting someone for exercising their statutory rights; evicting someone so as to frustrate the exercise of that right is – in our view – always illegitimate.